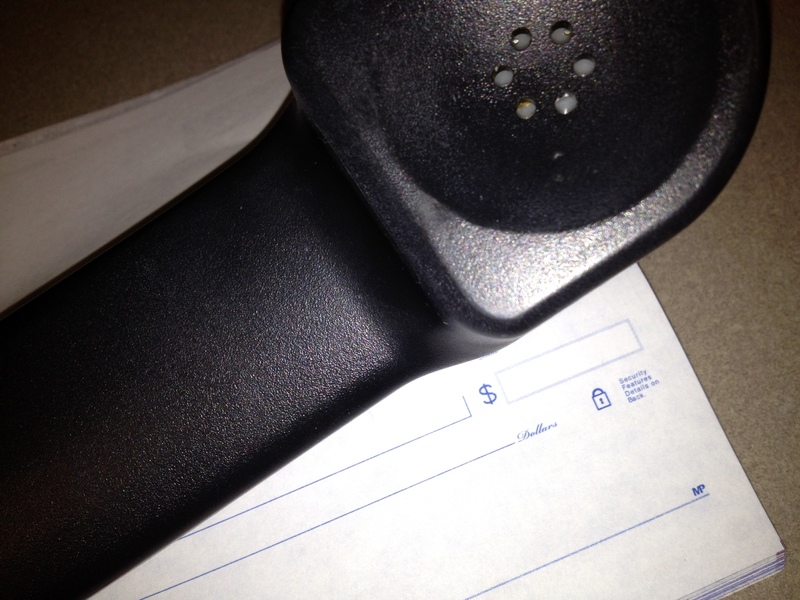 Deep East Texas Electric Cooperative is warning residents to be on the alert for a telephone scam targeting utility consumers. Scam artists call a home or business posing as a Deep East Texas EC employee and threaten to shut off service unless the consumer provides immediate payment by credit, debit, or by purchasing a pre-paid debit card. Please be aware that Deep East Texas EC will not call members and threaten immediate disconnection. Rather, Deep East Texas EC sends written notice and makes courtesy calls to delinquent accounts prior to disconnection. Should you receive a call that seems like a scam, the cooperative encourages you to hang up and call Deep East Texas EC directly at 1-866-392-2547 or 936-229-4000 to be certain you are dealing with an official representative of the cooperative. Those who have been contacted by one of these scammers, or are victims of a scam, should also report the call to their local Sheriff’s Department and to the Federal Trade Commission at 1-877-FTC-HELP.